William Vandry BJJ in My Eyes (October 2010): The Greatest Jiu-jitsu Battles of all Time! 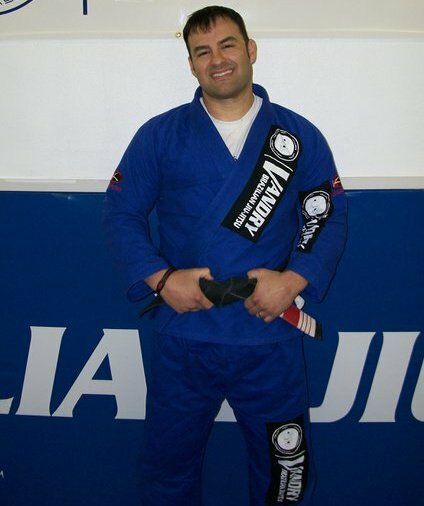 William Vandry – BJJ in My Eyes (September 2010): How Do You Earn a Black belt in BJJ? BJJ In My Eyes April 2010: Treat Yourself like a racehorse!